This way, chatting aimlessly, Santos, known as Véio, shortcuts to the way that leads to the origins of the so-called popular art. Made by self-taught people who come from the simple layers of the population, this difficult to conceptualize art is quite often mistaken for popular craft, or at most seen as a picturesque manifestation. Naive. Primitive. Well, last Thursday, when conducting a guided visit followed by a cocktail, Véio went on to rid himself free from these words and jumped to another word: art. Thanks or not to this layer of veneer, the prices of popular art have gone up. 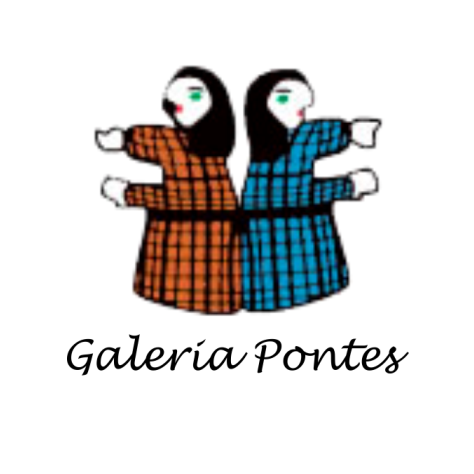 In São Paulo, where for many years only one specialized gallery existed, Brasiliana, there are today two other ones: Estação and Pontes. “It has proportionally been the art that has increased most in value in the last five years” says auctioneer Soraia Cals. Up until 2005 these works did not even come near the hammer’s sound. Today they represent 15% of the auctioned pieces. But their price is still very low. Even the most valued names, such as the sculptors Vitalino (1909-1963) and G.T.O. (1913-1990) and the painters Heitor dos Prazeres (1898-1966) and José Antonio da Silva (1909-1996), cost extremely little as compared to the so-called erudite art. 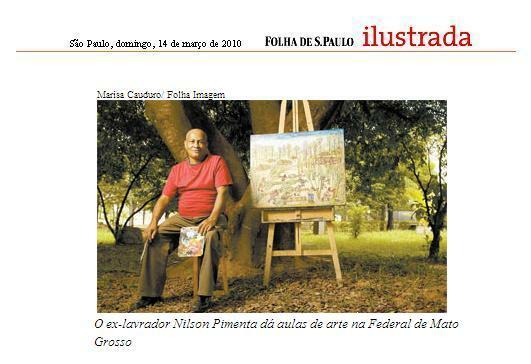 A Prazeres painting will not cost over R$ 40 thousand. A good piece by Vitalino, the cotton-picker who watched his dolls leave the Caruaru fairs and arrive at the art salons, costs at most R$ 25 thousand. Rugiero is referring to Modernism and to its desire of fusion between popular and erudite. It was the Modernists who welcomed Silva and Vitalino and who let themselves be enraptured by typically popular themes – it is enough to remember the Samba Dancers by Di Cavalcaanti and the Refugees by Portinari. Nuno Ramos, who had not really paid much attention to popular art until having been introduced to Bezerra, liked what he saw, but is wary of generalizations: “We must be careful with misleading populist discourse that claims such ideas as “let us give him a chance” or “look at his incredible story”.